We at Leeds aim to offer an education that meets international standards and which prepares them to face the future world with courage and confidence. While being Futuristic and Global, we let Religion and Culture lay the foundation for their self-development. These blended together will help them to make right choices and right decisions. We strive to make our students to be citizens who love our country, our culture and traditions. • Independence Day celebrations - this is organized to educate our students to appreciate and respect our national heroes and to grow love for the country they live in. • Sinhala & Tamil New Year (Avurudu) celebrations - this celebrates the age old tradition of boiling milk and preparing meals, in most Sri Lankan households - at the same time - nationwide, along with many other customs attached to this great occasion. 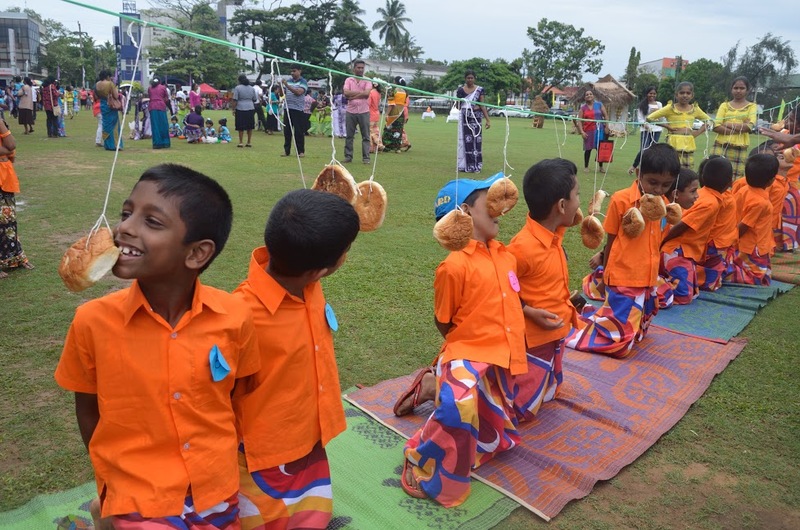 These activities are organized within our schools to educate and remind our children of these valued customs and traditions. 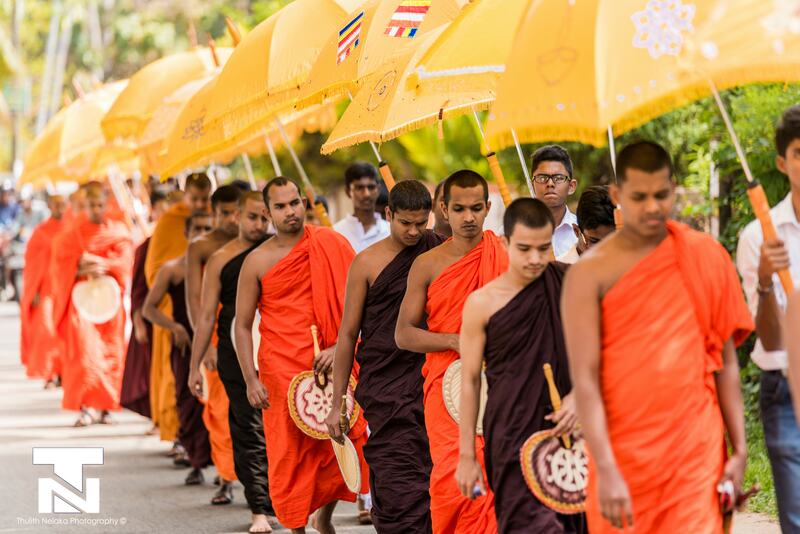 • Vesak & Poson programmes - these are two important events for all Buddhists and we organize various programs that develop dana (giving) - sila (moral conduct) - bhavana (meditation/cultivation) among our students. 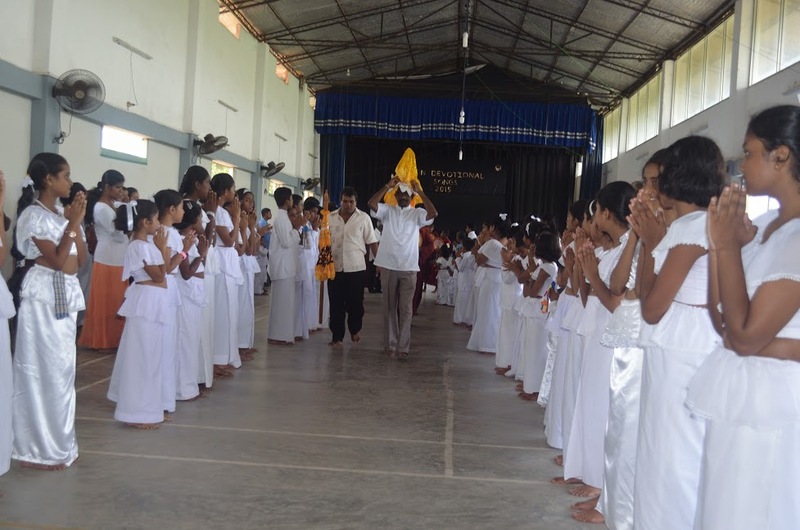 Devotional songs “Bhakthi Gee” are also conducted for the students to learn and practice. 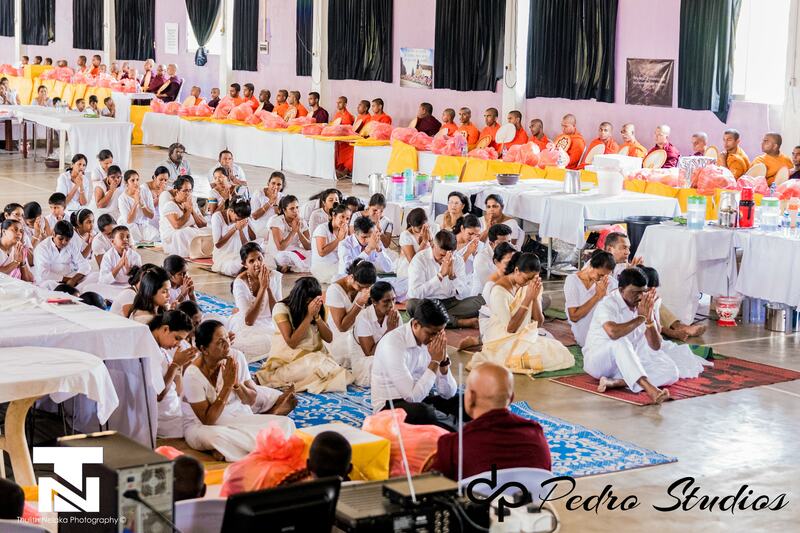 • “Sati-pasala” Mindfulness program - this is a program designed to introduce mindfulness (paying attention to the present moment) to school students, irrespective of race/religion. Our students are encouraged to participate in this program for self-awareness and development. 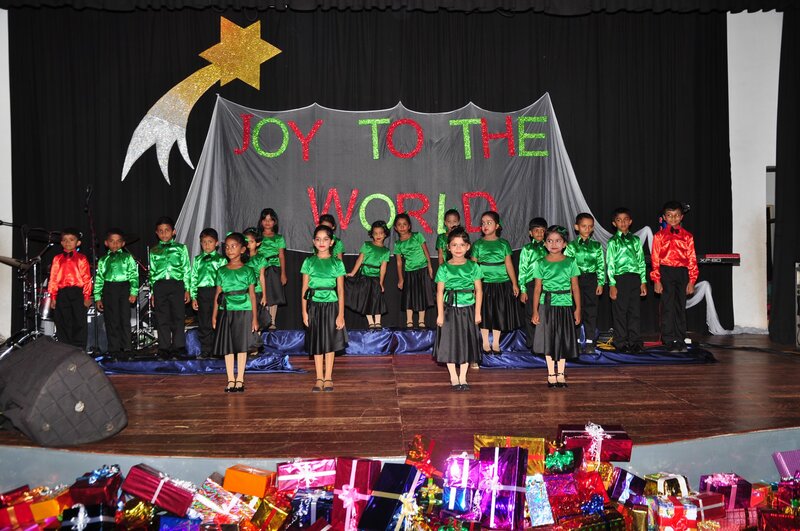 • Christmas celebrations - this is a very glamorous event usually celebrated with our school concert at the end of the year. 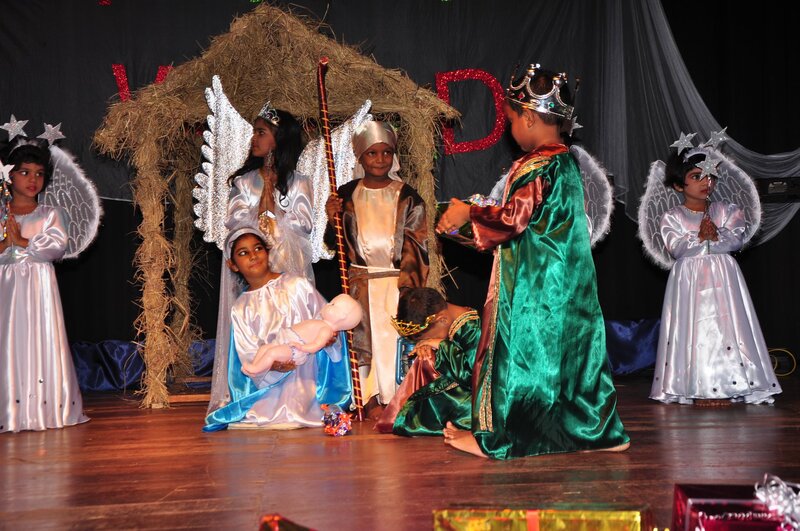 The students sing Christmas carols, perform nativity play, enjoy with Santa Claus and learn about the joy and purpose of real Christmas. Other religious and cultural activities are organized and celebrated during special school assemblies or through clubs & societies.